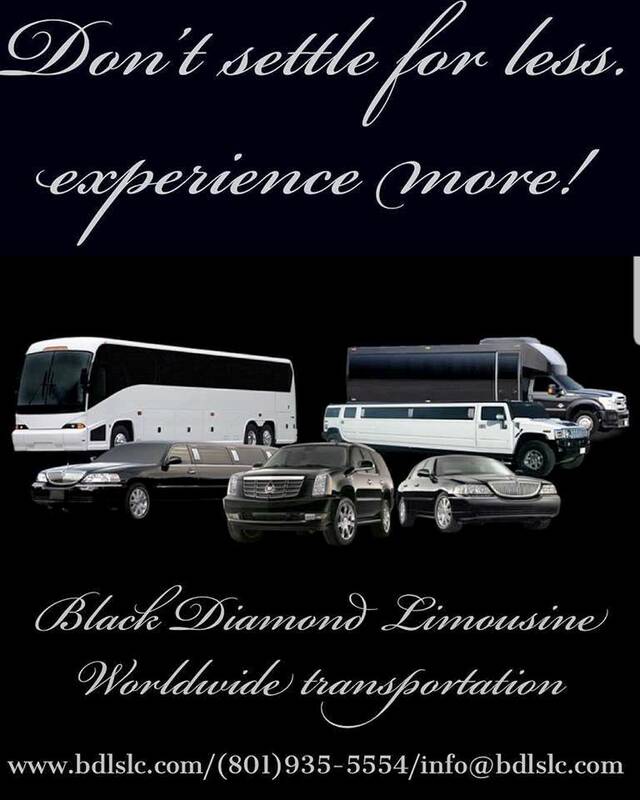 Get A FREE Brochure from "Black Diamond Limousine"
Expecting nothing less from our fleet and chauffeurs, we are firm in our belief of hospitality standards. 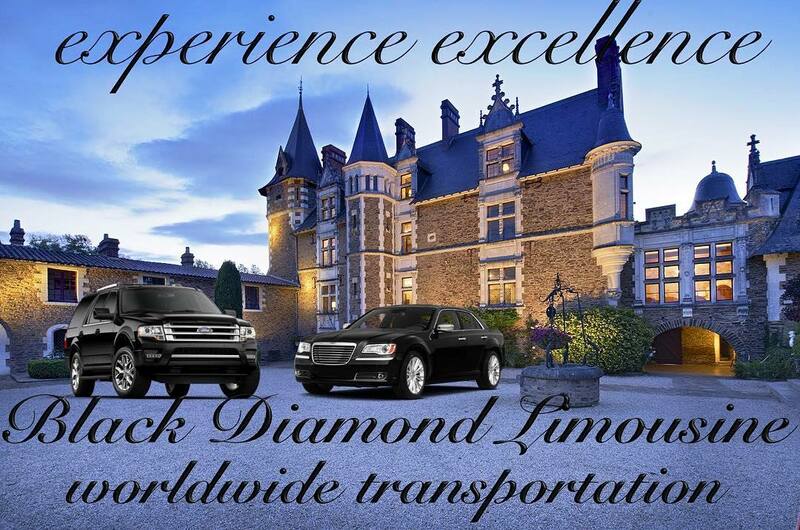 Black Diamond Limousine LLC clients choose our luxury black car and limousine services for the commitment to providing professional, prompt, efficient wedding transportation. 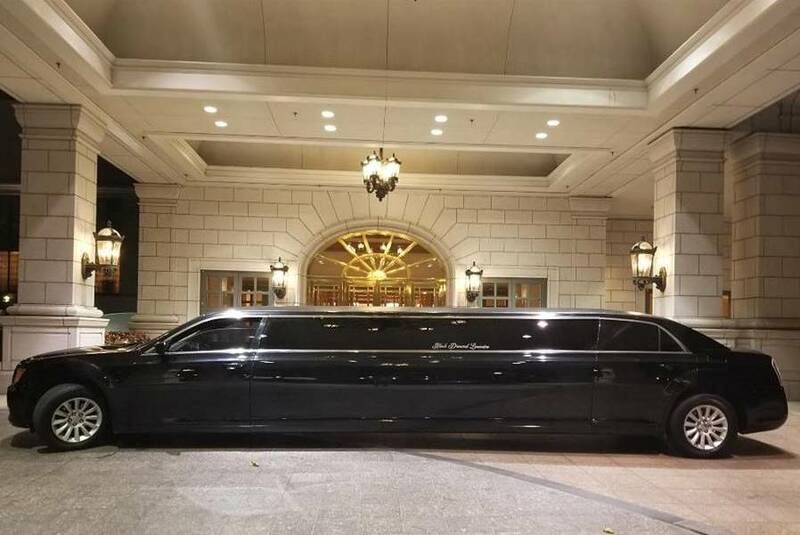 Selecting Black Diamond Limousine means you will receive the courteous and prime services you would expect from any of the worlds high quality airlines or five star hotels. 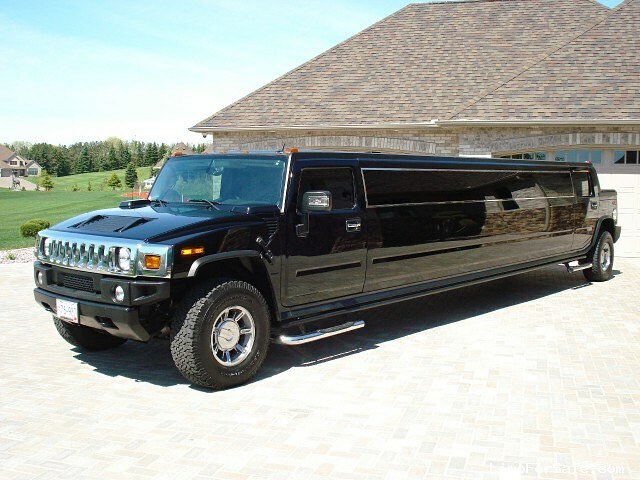 Let us show you that we are more than just a “nice ride” to your wedding destinations. 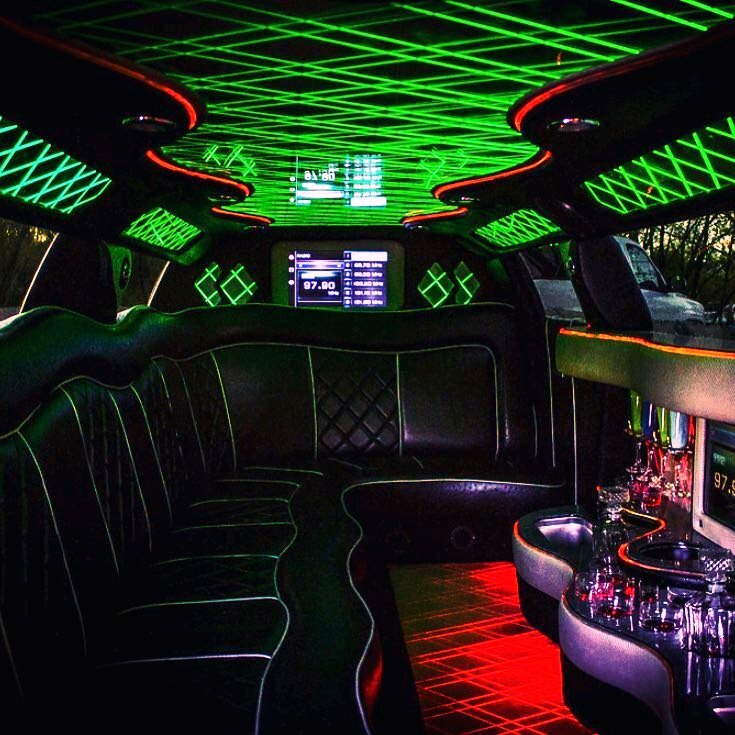 What defines us from other limousines or black car services is our standards in hospitality and attention to detail. 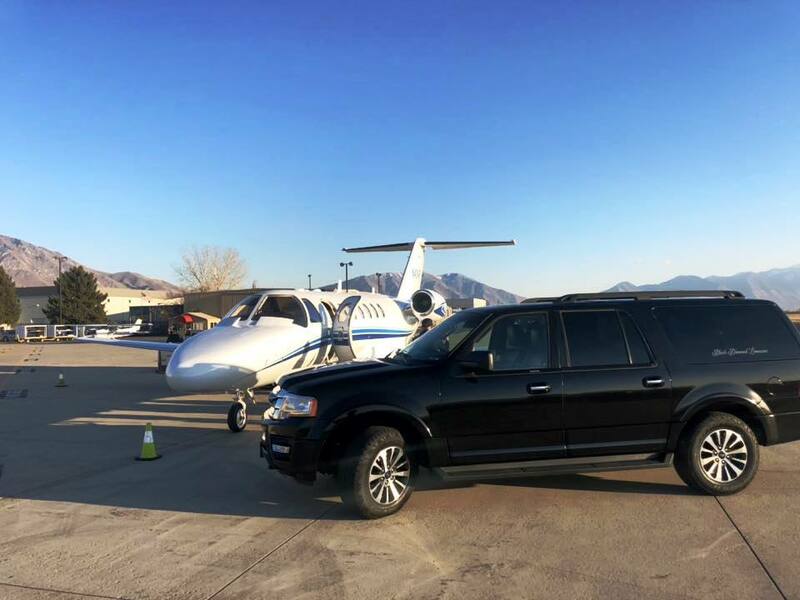 We offer additional travel benefits by request, based on your personal needs. All of our drivers must pass rigorous state and federal background checks. 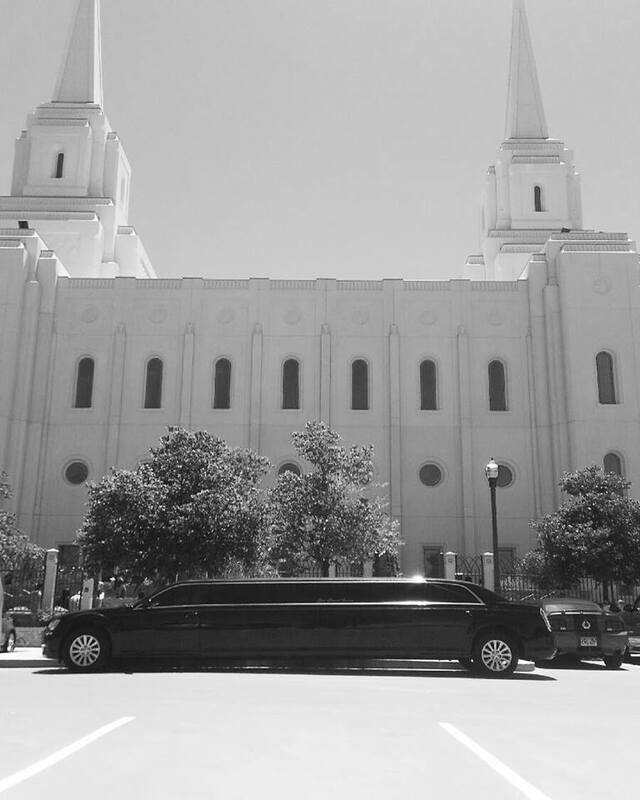 They are trained to deliver on all important details, on safe, personal wedding transportation. Delicate care goes into wedding car service, luxury transportation, time specific services, and any other limousine or black car occasion. We promise a personal, warm chauffeur with years of experience in the industry. Let us add to the joy of your wedding day with prompt, friendly and professional wedding transportation. 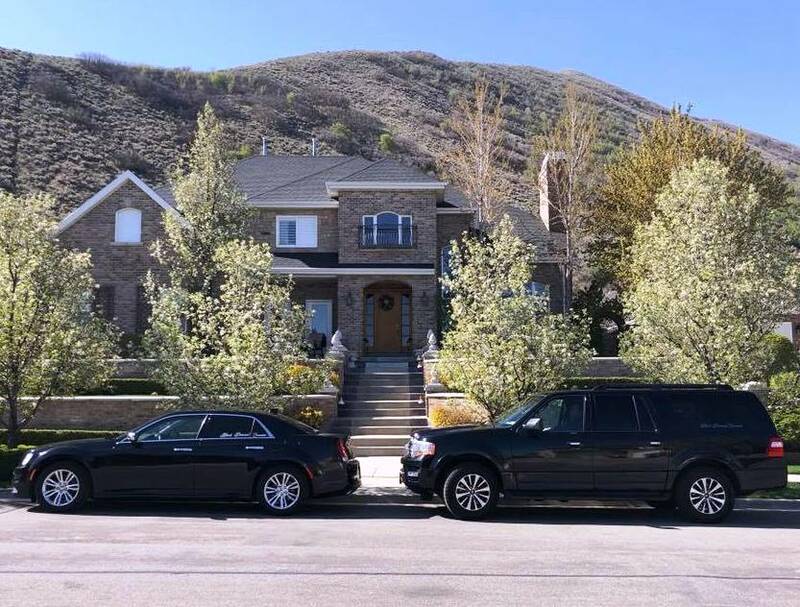 Please mention Salt Lake Bride when you contact Black Diamond Limousine and get a free hour when you book 3 hours! Great service, would reserve again when returning to the area! Drive from Salt Lake City to/from Park City was very relaxing and on time. Communication by text for specific area for pick up at the airport. Thoughtful service to provide water for me and offered choice of beverage on my return to the airport. Thank you Tiffany for taking care of me during my stay. Great service, the driver was really nice, everyone had a great time, highly recommend, definitely going to call them again.